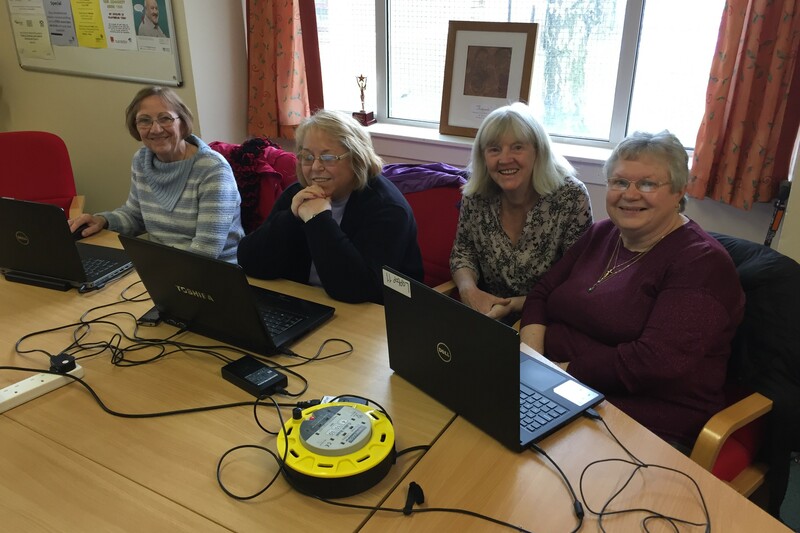 Digital inclusion classes for adult learners meet in our Centre every Monday and Tuesday. 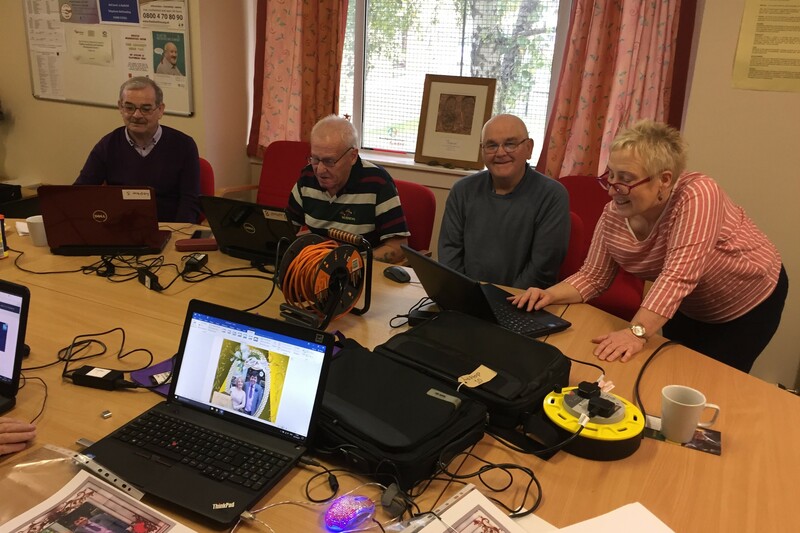 Our Work Club and IT Skills sessions also run as a drop-in every Wednesday and Thursday. Classes are delivered in an informal environment. Support is provided by Digital Volunteers. We offer basic IT skills and confidence building for those just starting out. We're open for the benefit of all. Whether you're an older learner, looking for help with a CV or job applications we're here to help! We offer additional digital sessions throughout the year. See our What’s On guide and Facebook page for times and dates of additional sessions. © Orbiston Neighbourhood Centre | Company No: 145454 | Scottish Charity No: SC021687 | Website Designed with the help of: TEMPLATED.